Intense. Dark. Twisted. Disturbing. Oft times downright gruesomely unsettling. Exactly how I like my Alice in Wonderland retellings. This is so NOT the Alice you remember from your childhood, nor is it like any other Alice retelling you have ever read before. This book is NOT for the squeamish or faint of heart. 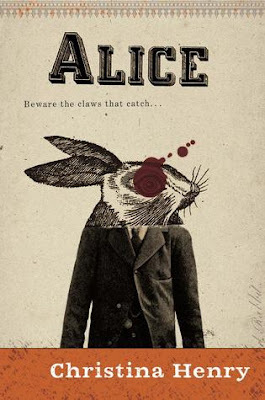 Alice by Christina Henry is an utterly perverse tale of a young woman haunted by past atrocities and horrors so heinous, that her brain has refused to allow her to remember them. Until, that is, she escapes the insane asylum with a man who, if provoked, may literally axe murder her. Alice and her "mad" companion must unravel Alice's past in order to destroy the Jabberwok, who has escaped his cell beneath the very asylum Alice has escaped from. Along their way they must cross paths with Cheshire, Caterpillar, Walrus, and Rabbit. 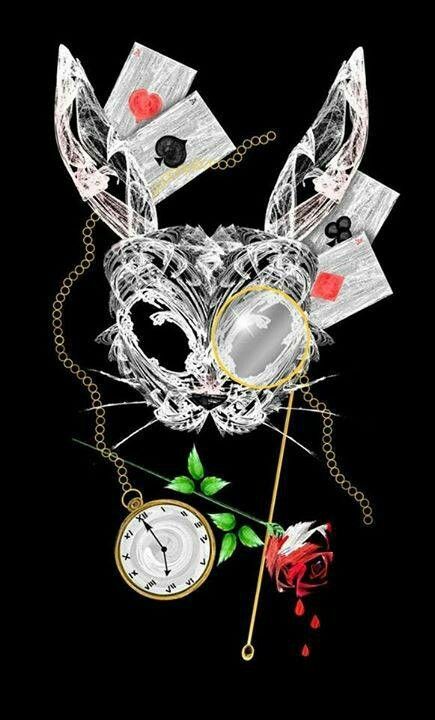 I always enjoy Alice Retellings and this sounds very interesting TBH! :) Thanks for sharing!